$99 Start Up Special is Back!!! 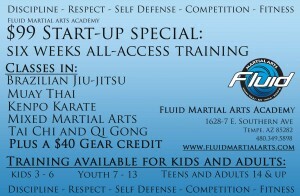 Back by popular demand is our $99 Start Up Special. 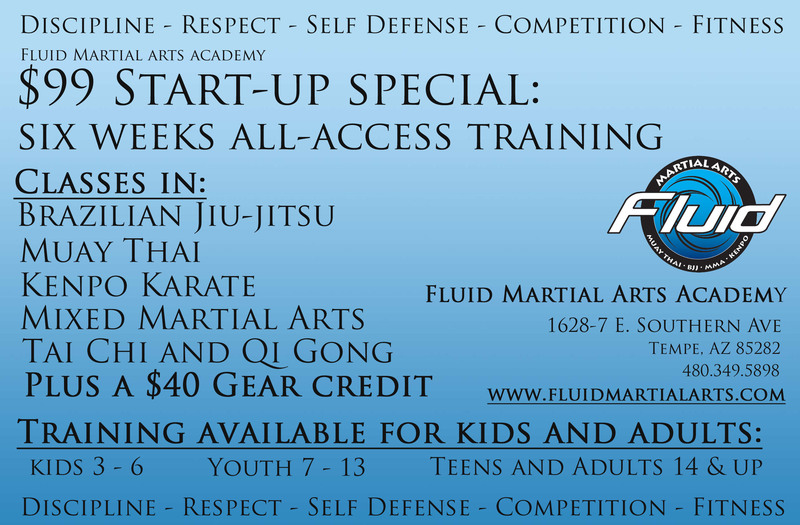 This special is a great way to try out the various martial arts that we teach! 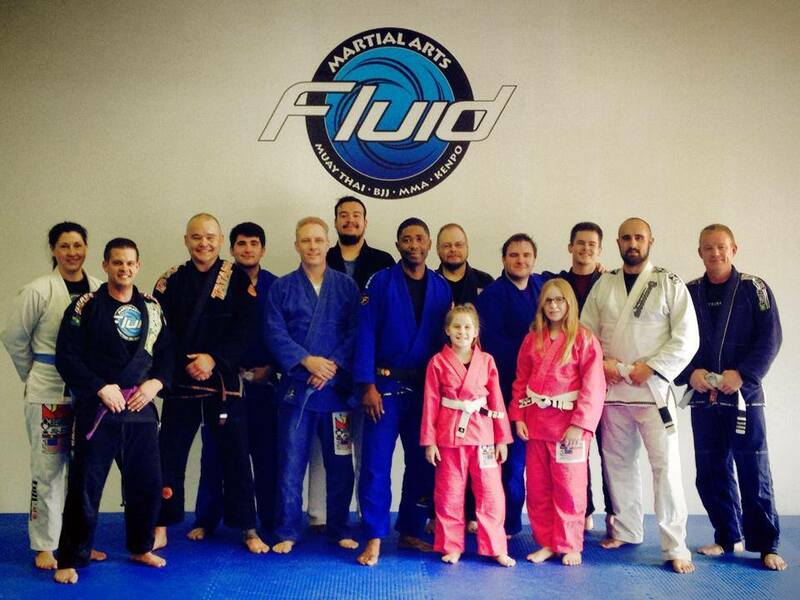 Whether you are looking for self-defense, physical fitness, competition, anti-bullying or an extracurricular activity for the family, the coaching staff at FMA will help you reach your goals with programs in Brazilian Jiu-Jitsu, Muay Thai Kickboxing, Kenpo Karate, Weaponry and more! Call or email us for more details. See you on the mat!! !